As Anne Bogel would say, “It is the question that plagues every reader.” The book recommendations may abound, and yet, when it comes time to pick your next book you can’t remember one. This question plagues readers of all ages; it can also plague the parents of young readers. The library has too many books. It’s overwhelming to find even one from their over-stuffed shelves. And, you can’t remember a single book you knew they wanted to read. If you can relate, I have one small solution: Create a short list of books. Your top ten, their top ten, write them down or make a note on your phone. It takes a little bit of time to think through, but once you do, you have a go-to list of books that is manageable and not overwhelming. It was hard to narrow down my list to twelve but, I love the result. The titles I came up with are from a variety of sources. Some are books sit on my bookshelf unread, others have been on my long, overwhelming Goodreads TBR for years and I’m ready to move them off. Some were highly recommend by my kids or other friends, and a few I just discovered on a library shelf. For me, a small manageable list is more motivating than a long one. It leaves all the room I need for random, impulse reads, but when I feel at a loss for what to read next I have a go-to place to start. When you finish a book from your list, you could add another and keep it going. Or, you can complete the list before you start a new one. Whatever feels manageable, do that. A short-list is a small thing that works for me. Maybe it will work for you too. If you are interested, below are my short-listed books for 2019. 1. I got Winnie’s Great War for my ten-year old for Christmas this year. She’s already read it and loved it. I want to read it so we can talk about it. 2. 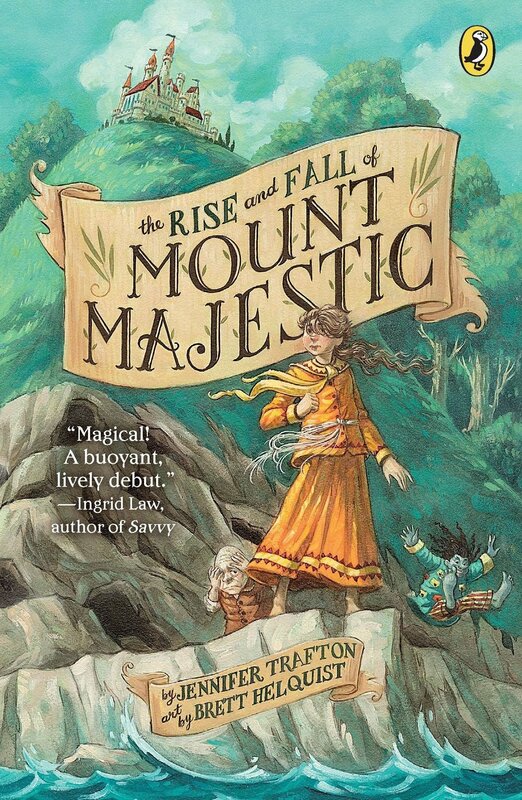 The Rise and Fall of Mount Majestic has been on my TBR so long, I’m ready to get it off, plus I love the cover! 3. I’m embarrassed to say I haven’t read Charlie and the Chocolate Factory. (Gasp!) Dahl is one of my favorite authors, it’s way past time. Charlie and the Glass Elevator will be right behind it. 4. I know very little about the Miss Peregrine books, but the title and the cover have intrigued me for a long time. Plus, I’m always looking for good YA. 5. 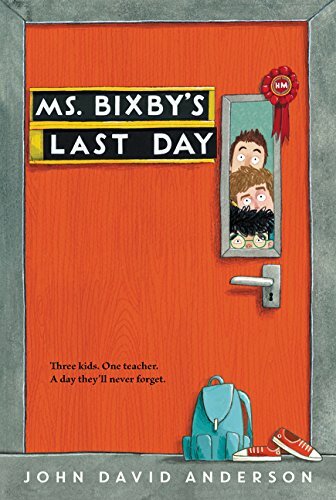 I purchased Ms. Bixby’s Last Day at our school’s book fair last year. It’s been sitting on my shelf unread ever since. 6. 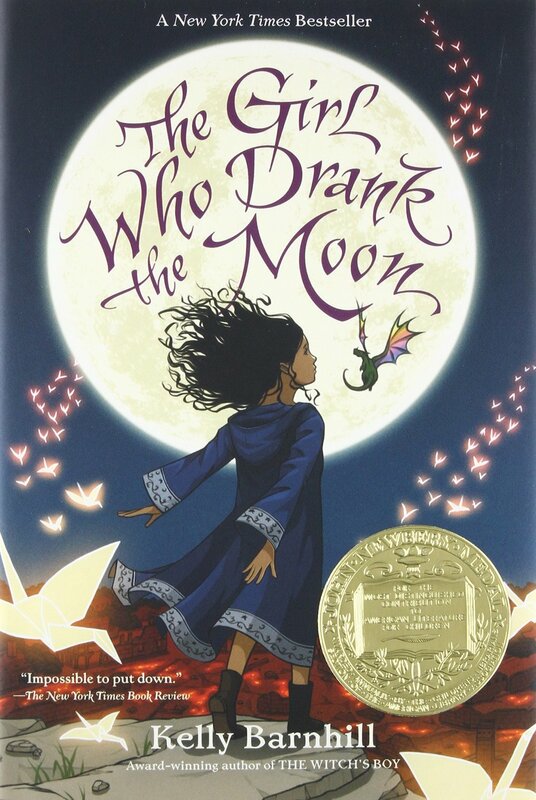 The Girl Who Drank the Moon has been highly recommended to me by several people, plus it’s a Newbery so technically it’s already on my list. I’m just moving it up. 7. 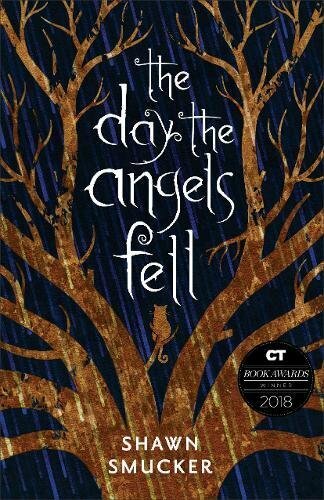 My oldest read The Day the Angels Fell and it’s sequel The Edge Over There. She loved them and told me I need to read them too. 8. Our school librarian Mr. Ford recommended Home of the Brave in a post he did for me last year (10 Books Every Child Should Read Before Leaving Elementary School). It has been on my TBR ever since. 9. I’ve been wanting to read more graphic novels. 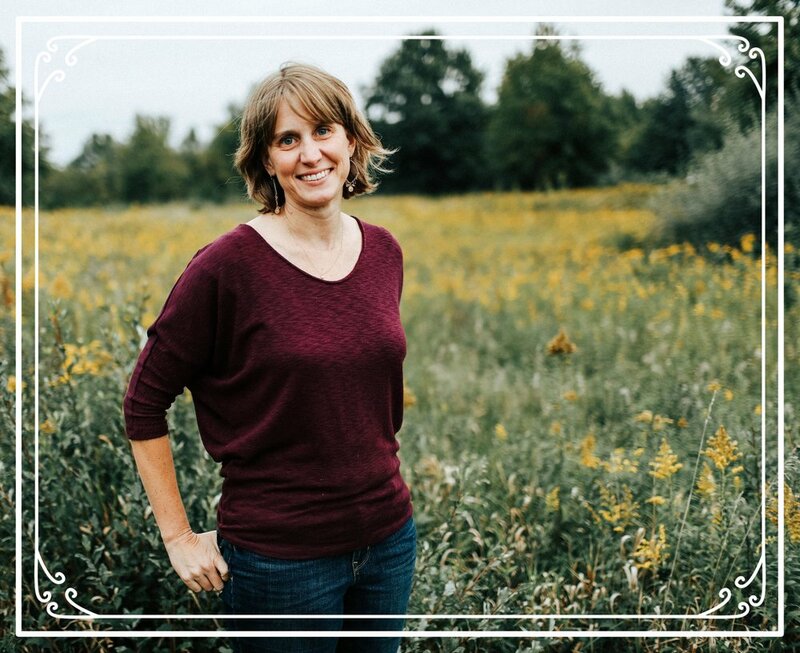 Anne Bogel recommended Swing it Sunny on her podcast, What Should I Read Next. I figured that was as good a place as any to start. 10. I ran into Navigating Early when I was shelving books at our school library. I wondered if one of my boys might like it; I want to read it to find out. 11. Hello Universe is one of the most recent Newbery winners (2018). So it is saying “Hello” to my short list. 12. 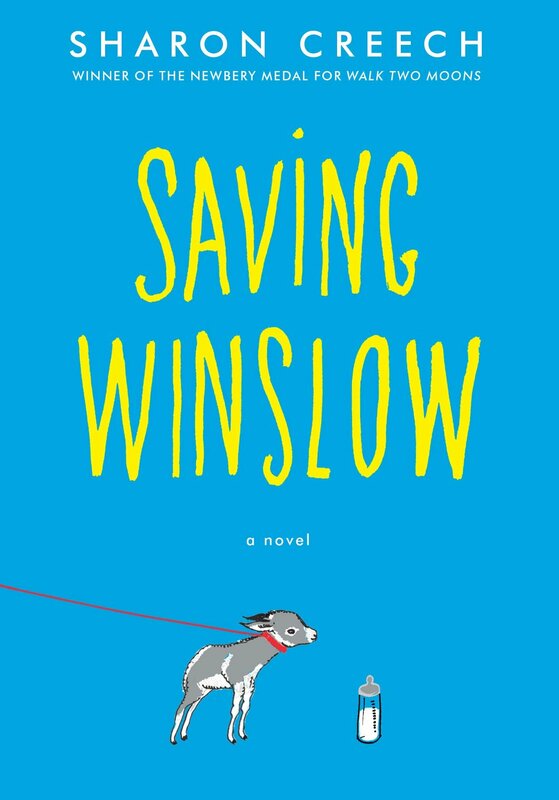 Sharon Creech is an author I love and Saving Winslow is her newest book. What books would you put on your short-list? Are there any titles that are a must-read for you and/or your kids in 2019? Older PostA Reading Challenge for Your Kids, Bingo Style!